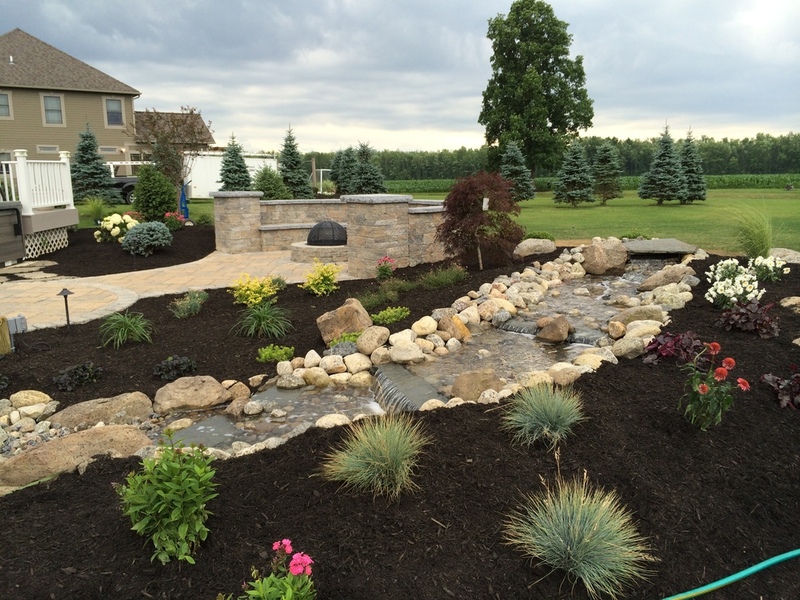 Fire Features — Syracuse Lightscapes, Inc.
Firepits are designed custom to each homeowners needs. Interior diameter of pit will be sized to the materials you are burning. 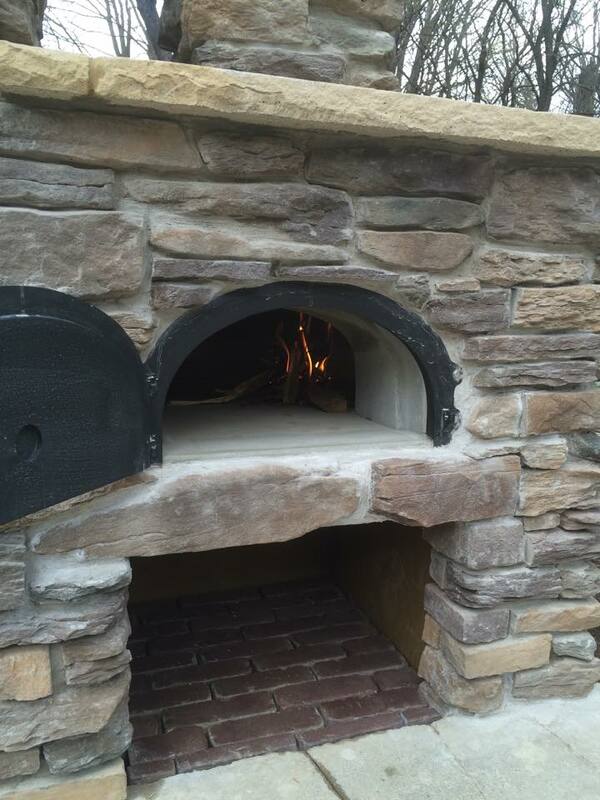 Natural gas or wood burning options available.